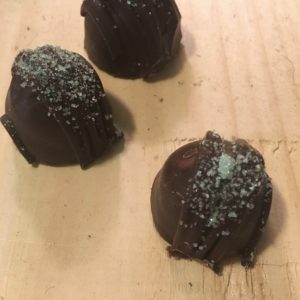 If you’re too embarrassed to throw back your favorite cocktail at lunchtime, then try these truffles instead! 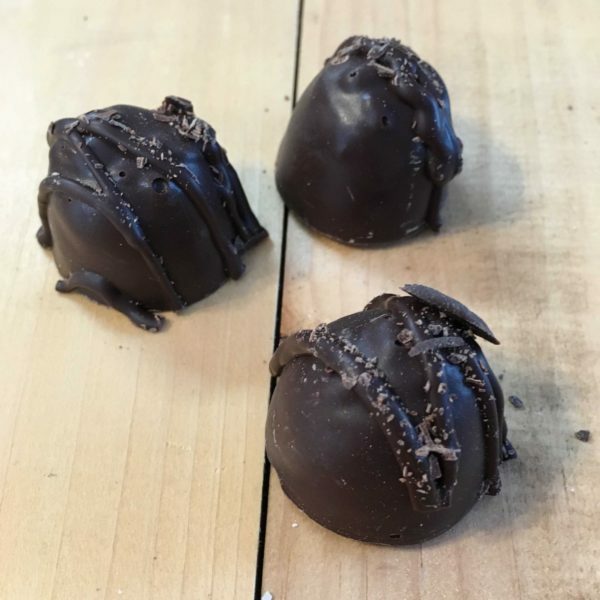 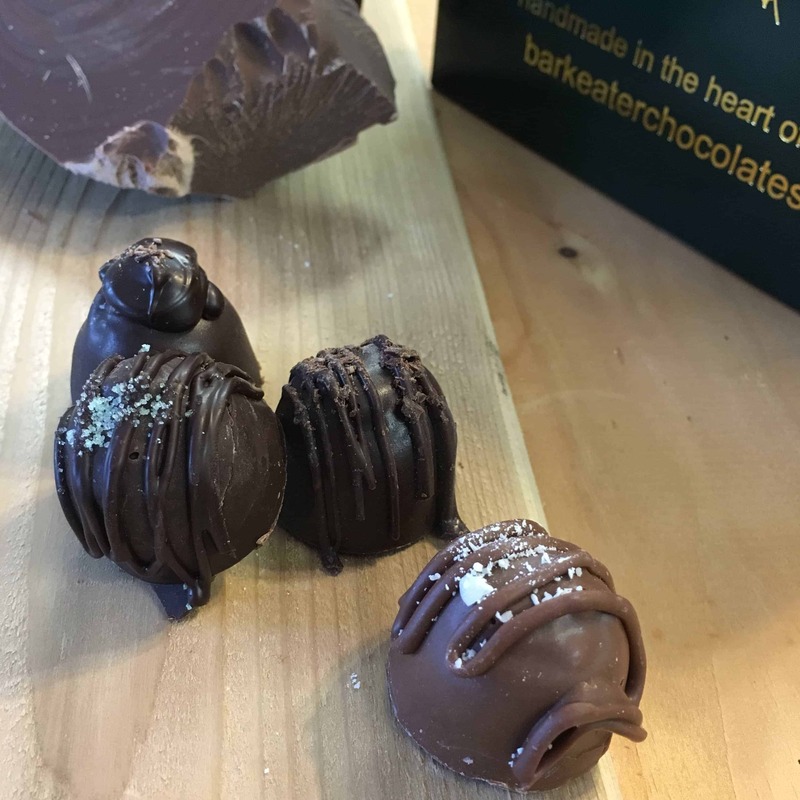 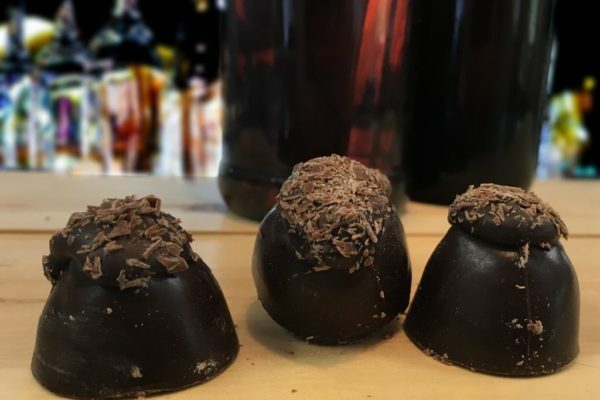 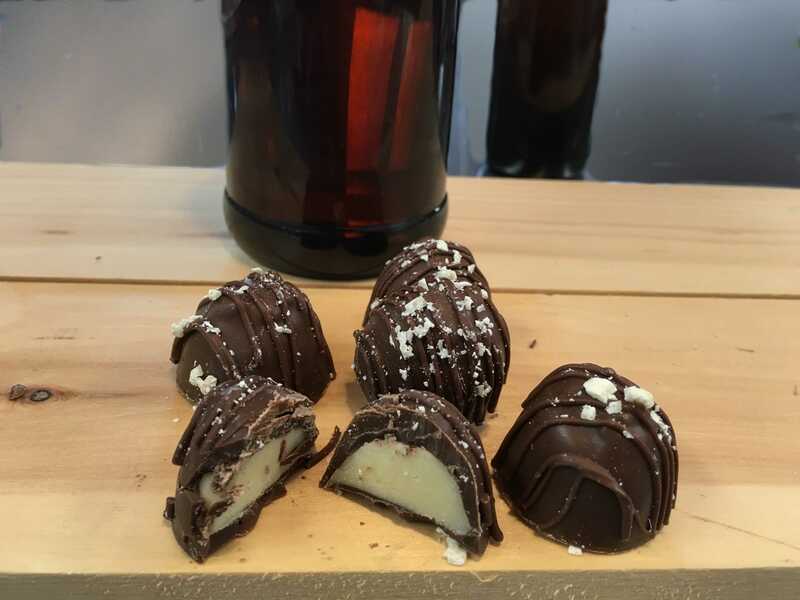 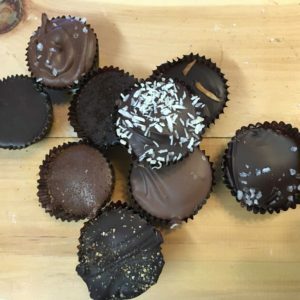 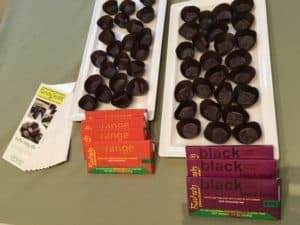 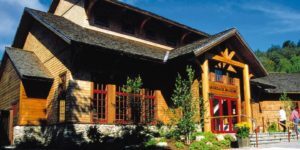 A variety of mouthwatering, handmade chocolates truffles, including Amaretto Truffles, Kahlua Truffles, Mud Slide Truffles and Grasshopper Truffles. 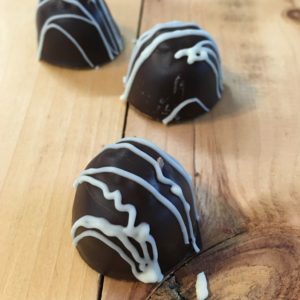 Such a delicate balance of chocolate and flavor; you’ll actually feel like you’re lying on the beach on some remote tropical island. 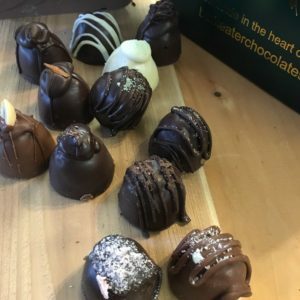 The 8 piece boxes contains 2 of each truffle while the 12 piece box has 3 of each variety.